Master the fundamentals of supply chain management and prepare for internationally recognised certification examinations. 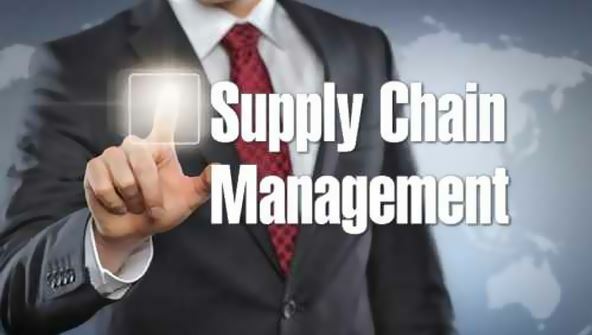 Supply chain management professionals play a key role in capturing customer demands, creating forecasts, developing schedules, ordering and managing inventory, controlling production orders, and maximising customer satisfaction. From the moment that you enrol in Supply Chain Management you will become an integral part of our learning community. You will experience the perks of classroom studies such as chatting by the water cooler or sharing your opinion on a specific task, all in your own home.